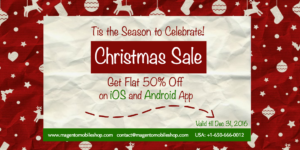 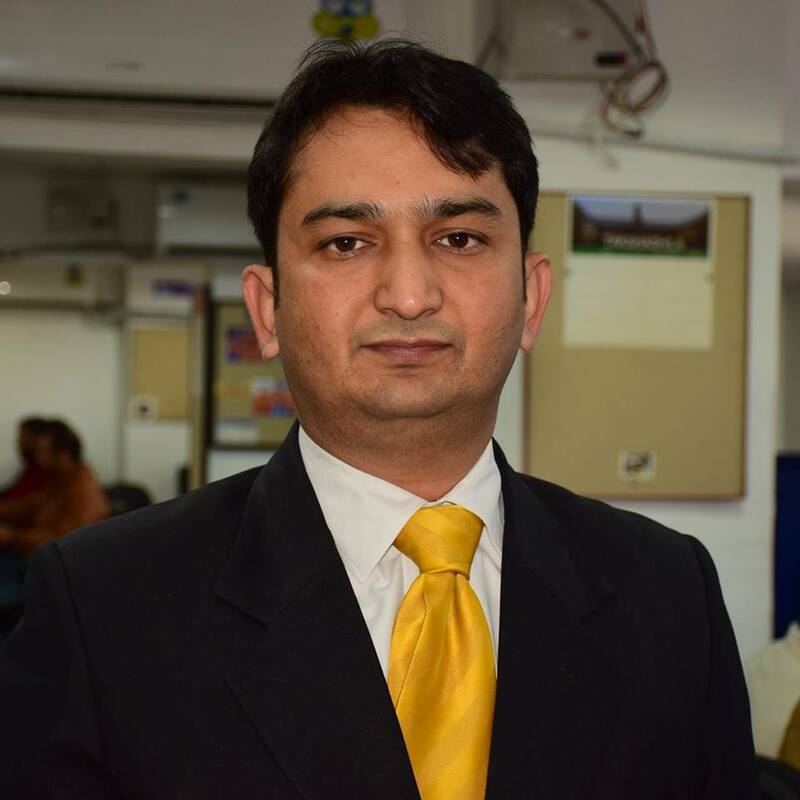 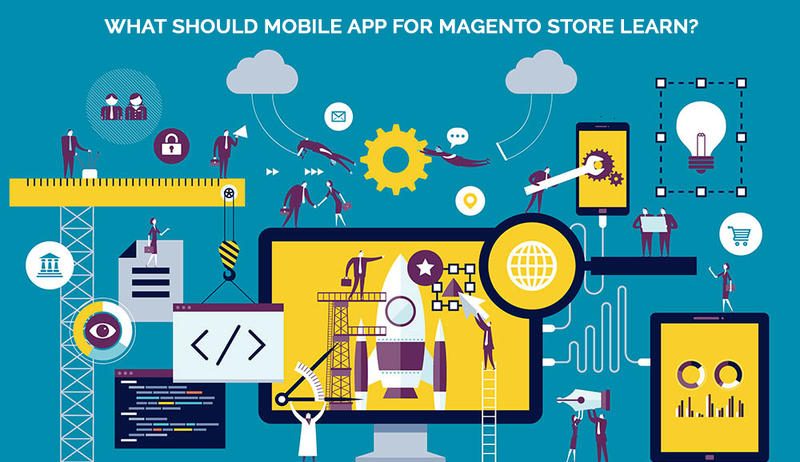 4 Mobile Commerce Trends 2016: What should Mobile app for Magento store learn? 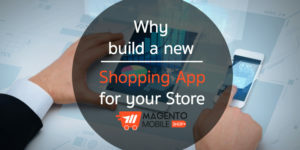 How to choose best view option in Magento Mobile App? 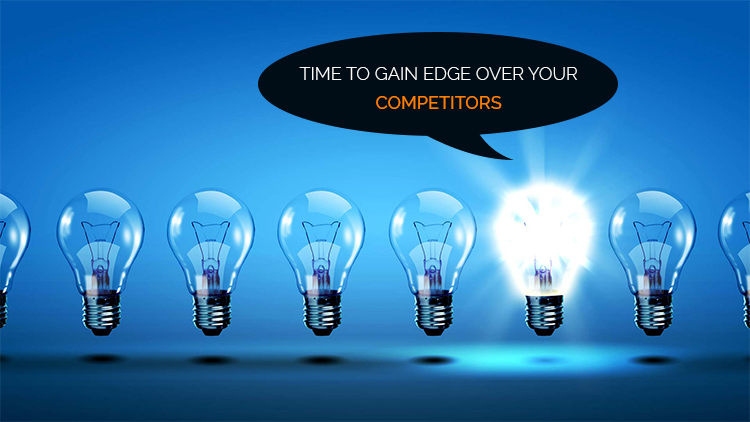 How is your Magento Mobile Shopping App dealing with competitors?